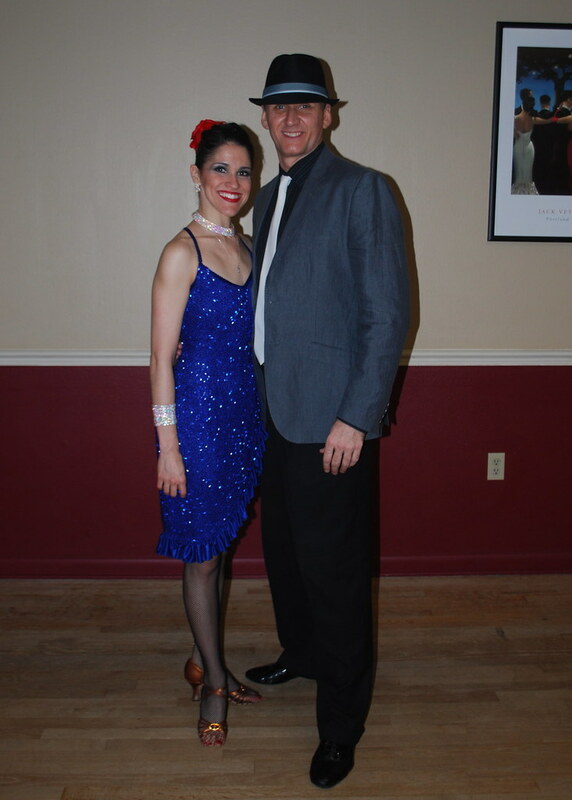 Private lessons offer personalized, individual attention on your dancing. Private lessons are personalized lessons that can be taken individually or as a couple. They are 45 minutes in length and are customized around your schedule. Individualized instruction allows instructors to address technical problem areas and enhance the quality of your dancing as a whole. They are the best way to increase the level and quality of your dancing in the most efficient amount of time. Private lessons work well alone or in conjunction with group classes. Scheduling. Private lessons can be scheduled around YOUR schedule. Achieve your goals. Everyone has different dancing goals. 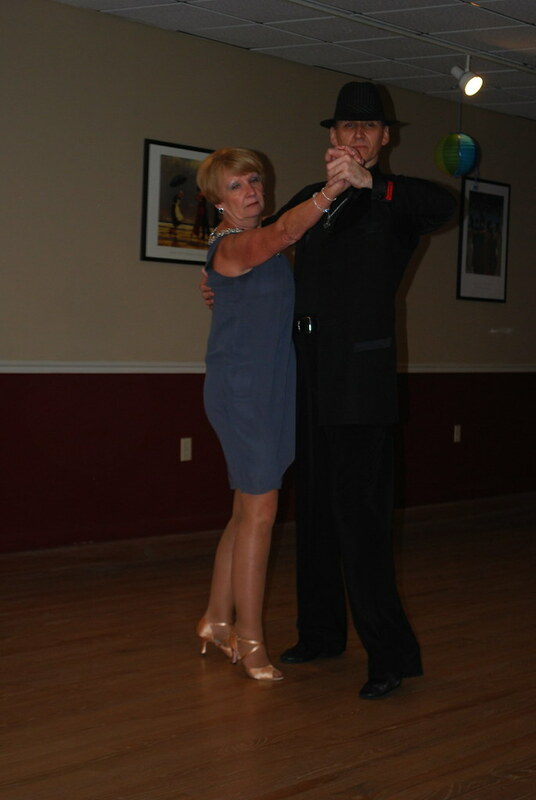 Identifying these goals and working one on one with your dance instructor, you are sure to receive exactly what you want – From the steps and lead and follow necessary for the most enjoyable social dancing to the most detailed technique required for optimal performance. Maximize learning. Everyone learns at a different pace. We will personalize the speed and approach of the private lesson to maximize your learning. Do it right. Bad dance habits are easy to pick up in a group setting simply because of the amount of people for the instructor to watch over. In a private dance lesson, your instructor is able to quickly identify and correct any errors before they develop into bad habits. Confidence. Private lessons are one on one. If you are shy and uncomfortable with your dance skills, they are a good way to refine your skills until you feel comfortable enough to dance with others at one of our Friday or Saturday night parties or out around town. Date Night. Private lessons for couples are a perfect way to get out of the house to learn something new and fun with a significant other. Efficiency and Effectiveness. 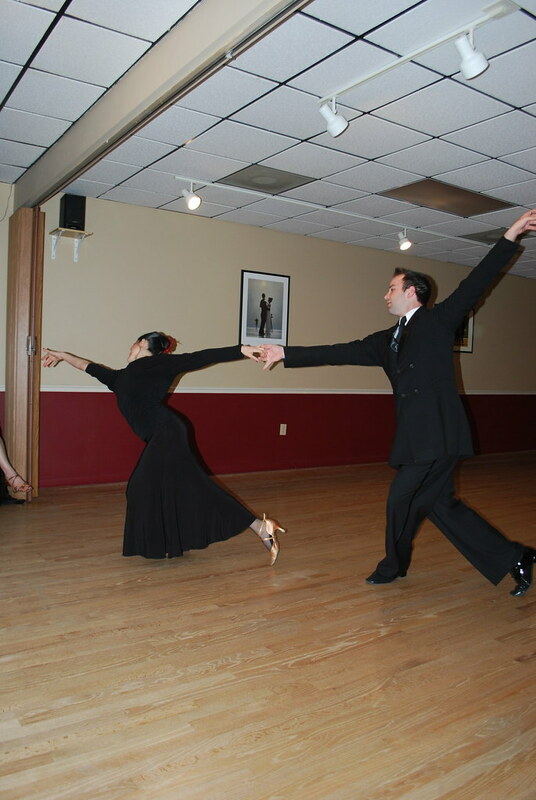 Private dance lessons are definitely the most efficient way for you to learn how to dance. Private lessons scheduled during the week (Monday through Friday) must be cancelled with 12 hours notice. Lessons cancelled beyond the 12 hour period will be deducted from the student’s remaining lessons. Private lessons scheduled on the weekends (Saturday or Sunday) MUST be cancelled a full 24 hours in advance to avoid penalty (cost of lessons). There are no refunds for unused pre-paid lessons.